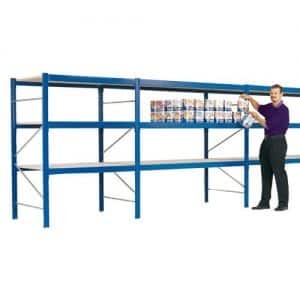 Here at Garage Shelving we are proud to have a huge range of Racking products to provide the perfect racking solutions for your large & heavy items. 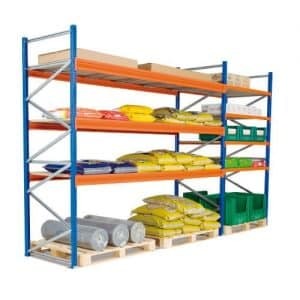 With a large variety of racking systems to provide the perfect storage solution within your warehouse or outdoor storage environment. 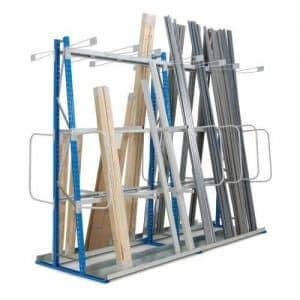 Our Widespan Racking systems are the ideal storage solution for a pallet racking system on a budget. 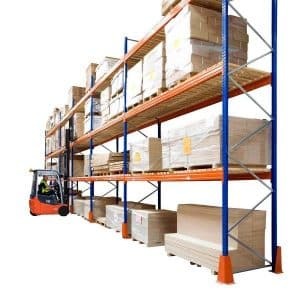 As a light pallet racking solution you can achieve the ideal storage system at a fraction of the price as a conventional heavy duty pallet racking system. 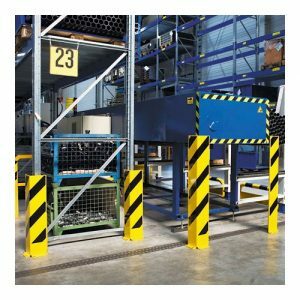 Within the product range we offer rapid span racking system which is essentially the light duty racking system solution & the widespan racking system being our answer to a medium duty racking system. 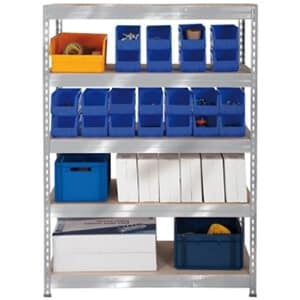 Our Industrial Racking systems are designed to be the most effective storage solution in the market. 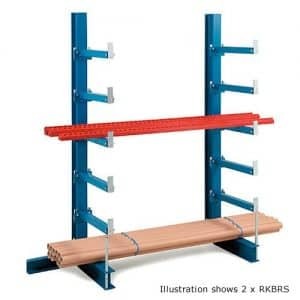 We put a huge amount of research into offering the best industrial racking systems to our customer best. 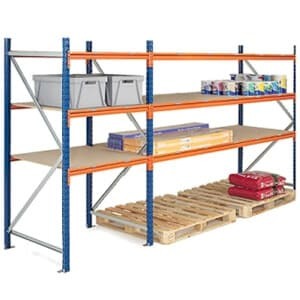 For the ultimate Pallet Racking storage system our complete racking systems are perfect for warehouses storing heavy & odd sized items. 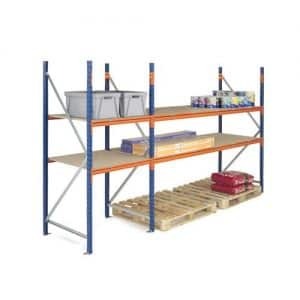 We also offer a range of pallet racking decks which gives you the opportunity to make the storage system work for your requirements. Some of those Racking Decks being Wire Mesh & the alternative heavy duty closed and open timber deck options which can hold over 1000kgs UDL. 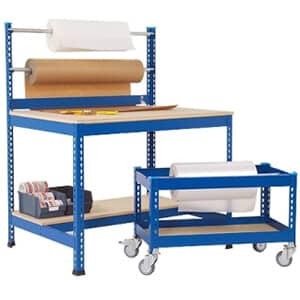 The budget option for our heavy duty pallet racking systems being our chipboard decks which can still hold over 500kgs UDL get for warehouses and stockroom with items not so heavy. 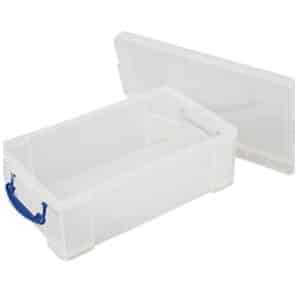 We also pride ourselves on our services on being able to offer FREE SITE VISITS to provide our customers with the complete start to finish solution. We also provide detailed CAD Drawings so you can see your completed solutions before you have even placed your order. 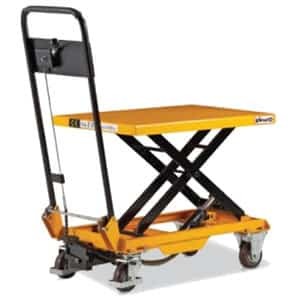 The next step is our faultless next day delivery and installation service which makes use stand out from our competitors!